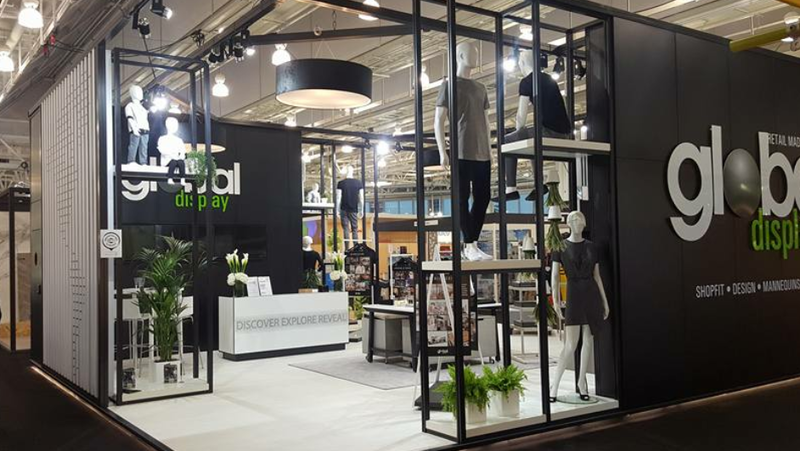 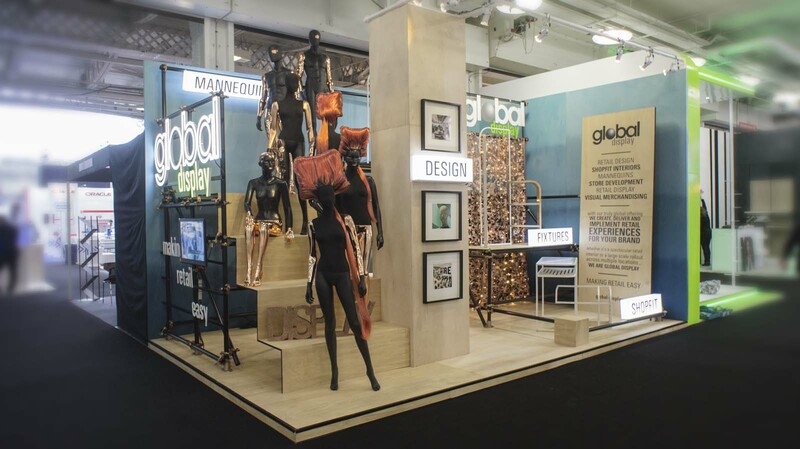 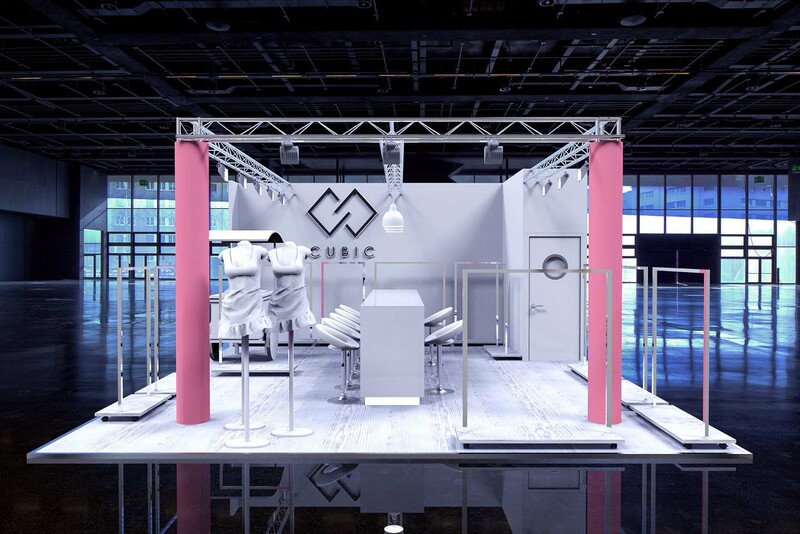 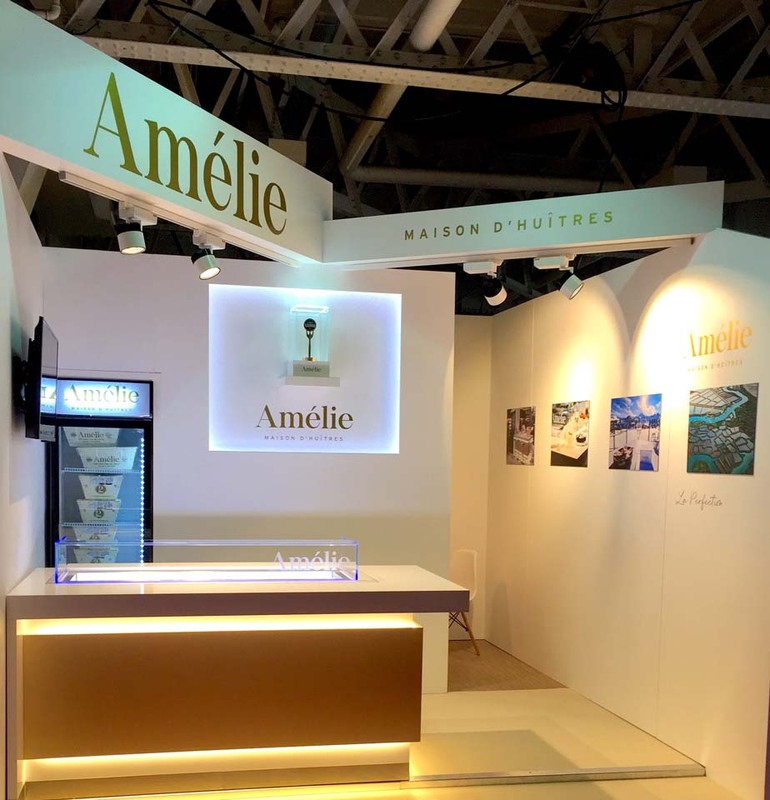 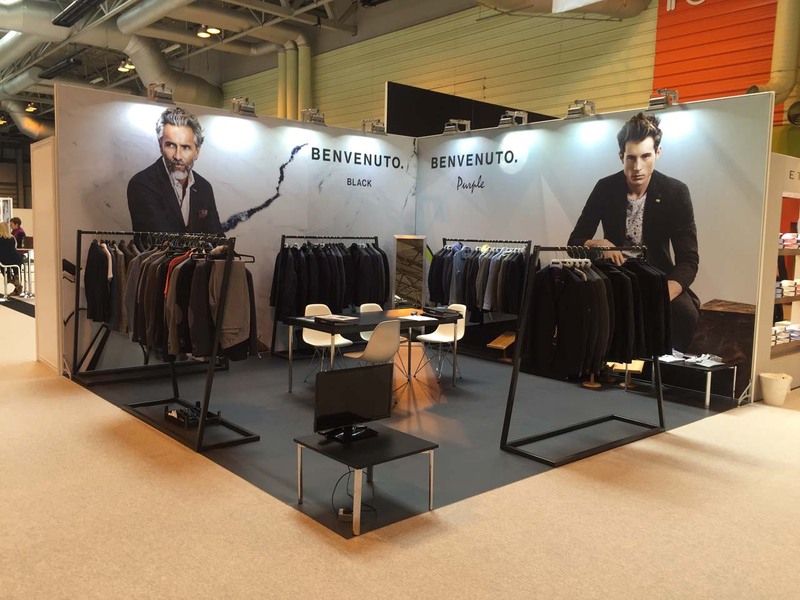 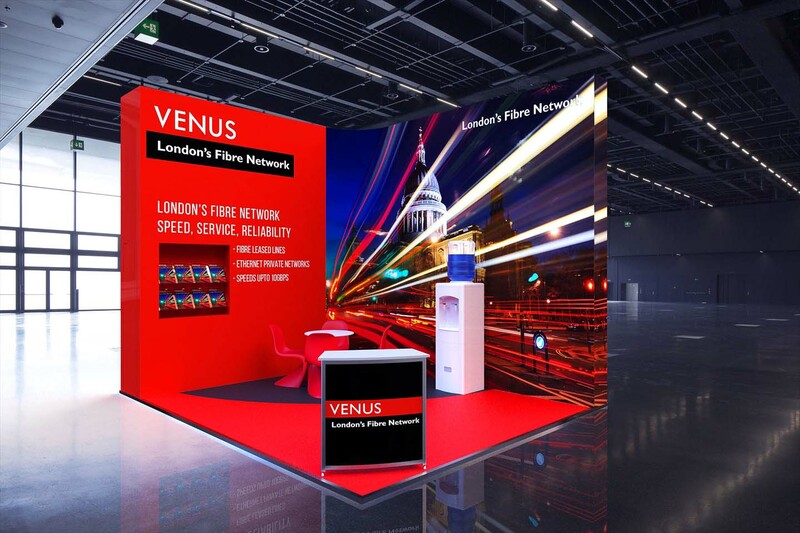 Your unique exhibition stand is created through a strong collaboration with you, the client, and our experienced exhibition team. 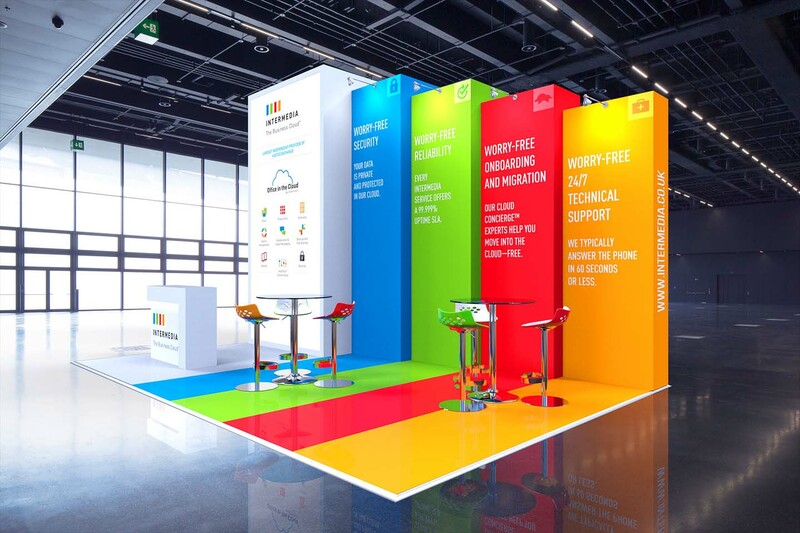 Our in house workshop means that our exhibition stand builders can provide you with a full turnkey service. 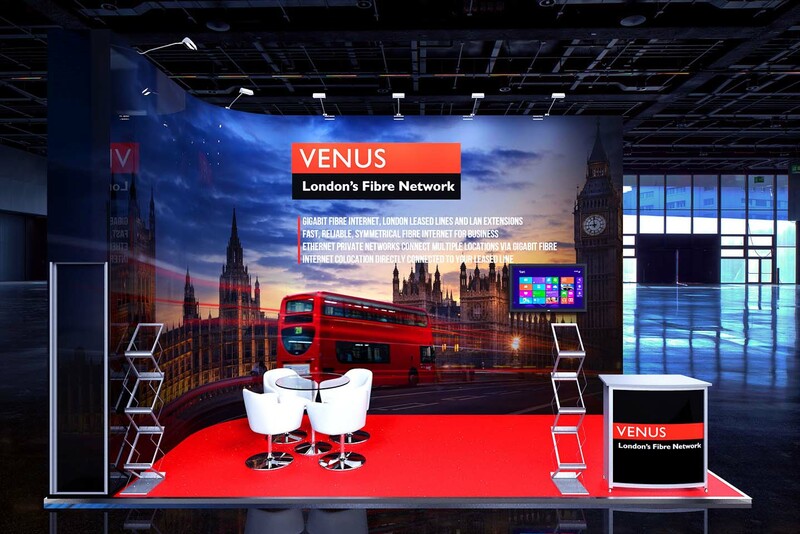 Our experienced team will then transport, install and dismantle the stand, with the option of storage post event. 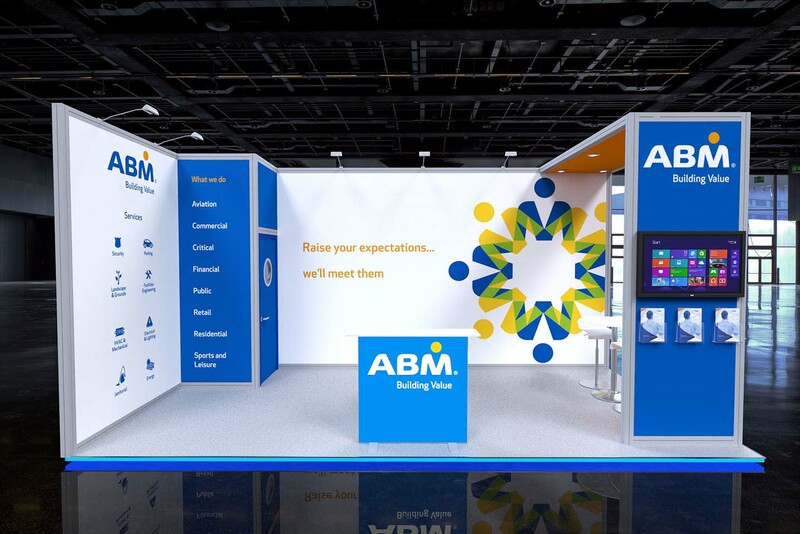 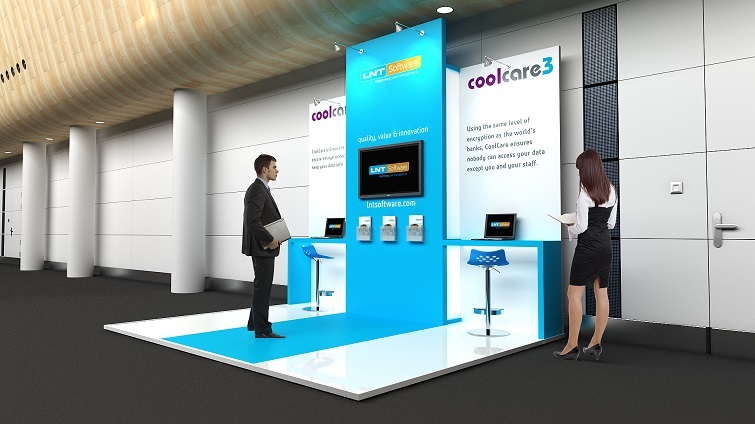 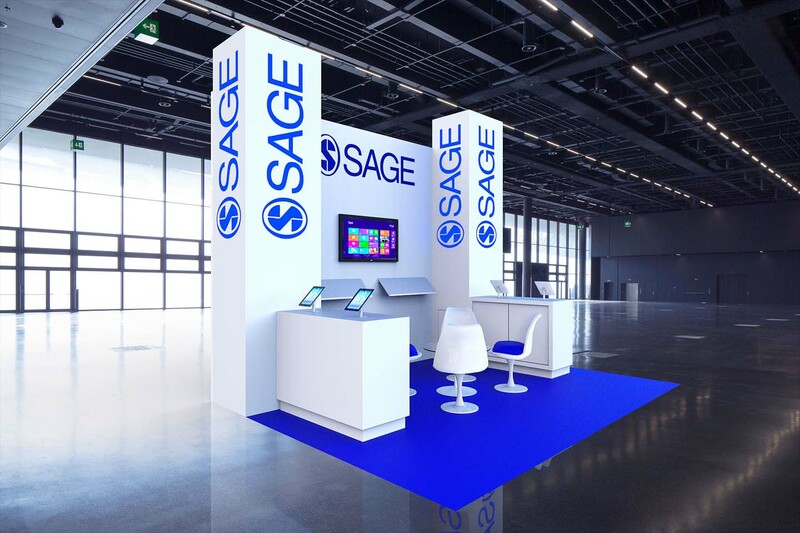 We create innovative modular stand solutions that can be reconfigured for different events and conferences. 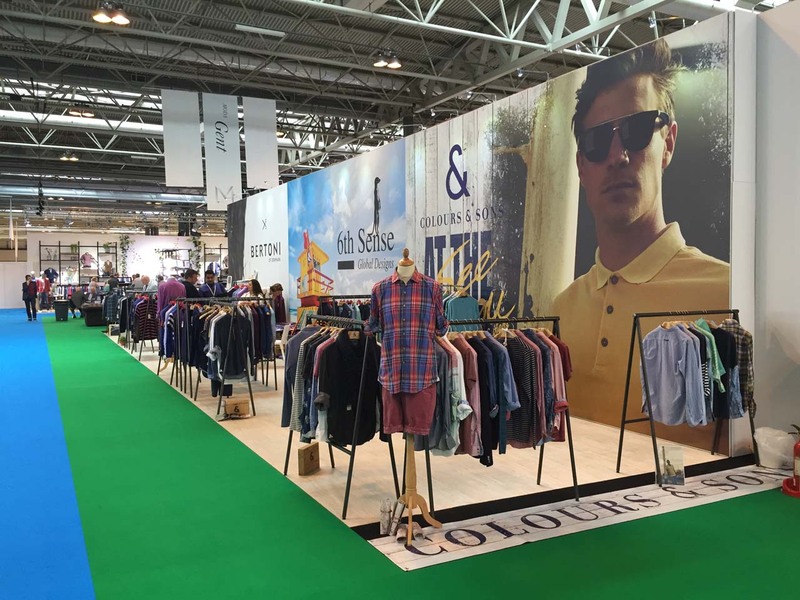 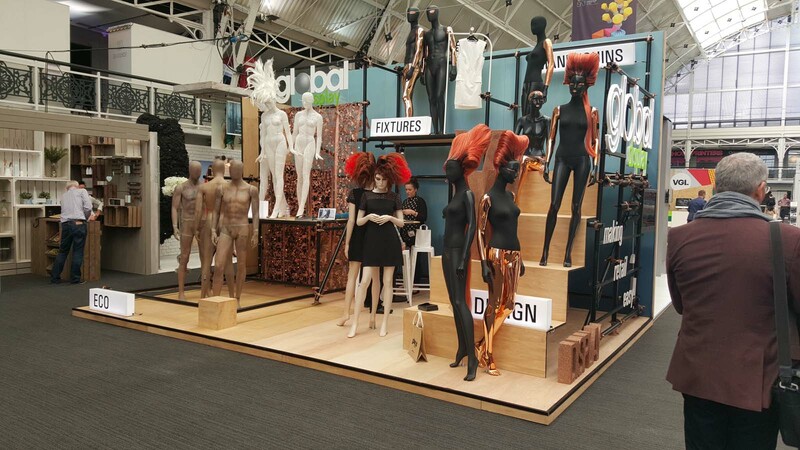 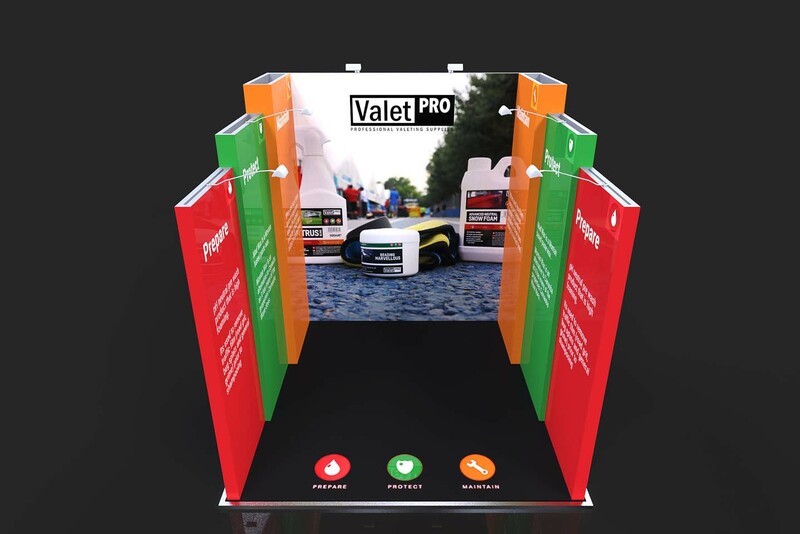 Publicity Systems are Octanorm Partners which means we primarily use an extensive range of Octanorm systems when creating our modular exhibition stands.